I've decided to start a series called "Back To Basics" which will be posts about basic important information for those of you who are just starting out with makeup or maybe you just wanted to know a little bit more about it. I am no professional so all posts will be about what I've learnt over the years from other sources. 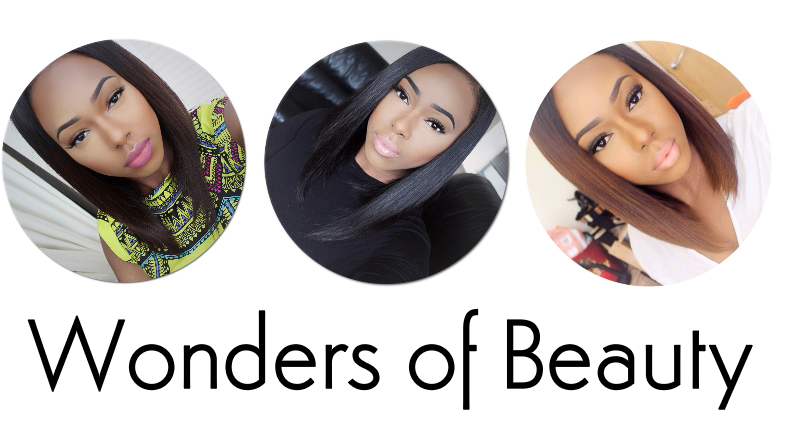 The first Back To Basics post will be about face shapes. It is so important for us to determine our face shapes so that we can base our hair and makeup around it and know what suits us best. In this post I will be defining the different shapes we may have. Due to the symmetry of an oval face, it has been said that this face shape is the most ideal and perfect to have as it is proportioned well and balanced. It is narrower at the forehead and chin and slightly more broad at the cheeks. Because of its perfect proportions, it is an easier face shape to work with so things such as eyebrow shapes do not really need consideration. A rounded face has fuller cheeks than an oval shaped face therefore making the face nearly twice as wide as it is long. The face also has a rounded chin and curved hairline/forehead. Those with this face shape tend to look younger and retain youthfulness. Contouring is often used with this face shape to create angles and a more defined bone structure. The heart shape face is wider at the forehead and temples and narrows down to a pointed chin. Those with a prominent heart face shape will also have a hairline that mimics the round bumps of a heart. A square shaped face is as wide at the jawline as it is at the cheeks and forehead. The hairline is often straight as well. The squared face can be softened by contouring under your cheekbones and temples. Triangle shaped faces are wide at the jawline and narrower at the forehead. Width can be added to the face by contouring under your cheekbones. 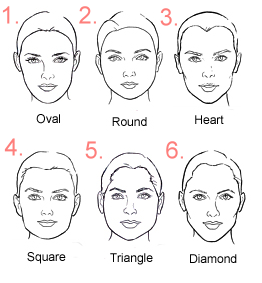 Diamond shaped faces are narrower at the forehead, jawline and chin whilst wider at the cheekbones. 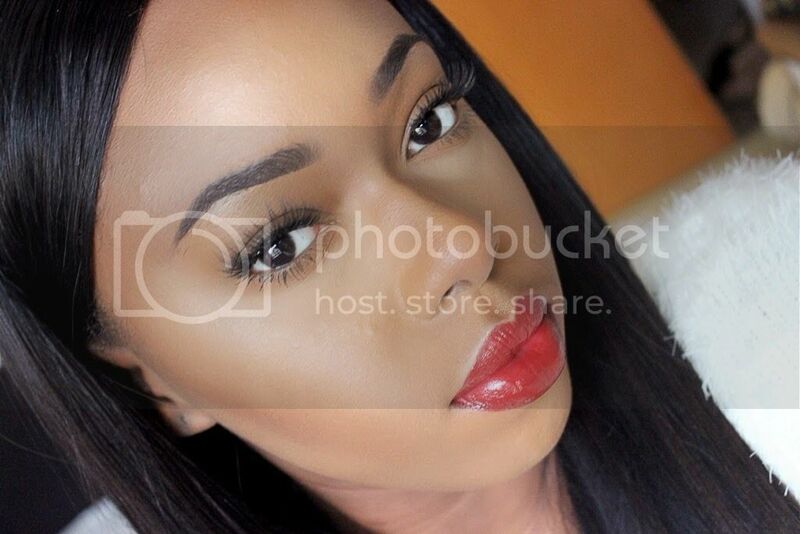 People with this face shape tend to have high cheekbones because of this, no contouring under the cheekbone is needed. Hope this helps in some way if you were trying to identify your face shape. The key is knowing what suits your face shape best so now maybe you can do research on makeup and hairstyles to suit your shape. Don't forget my giveaway ends 30th November at midnight (GMT)!